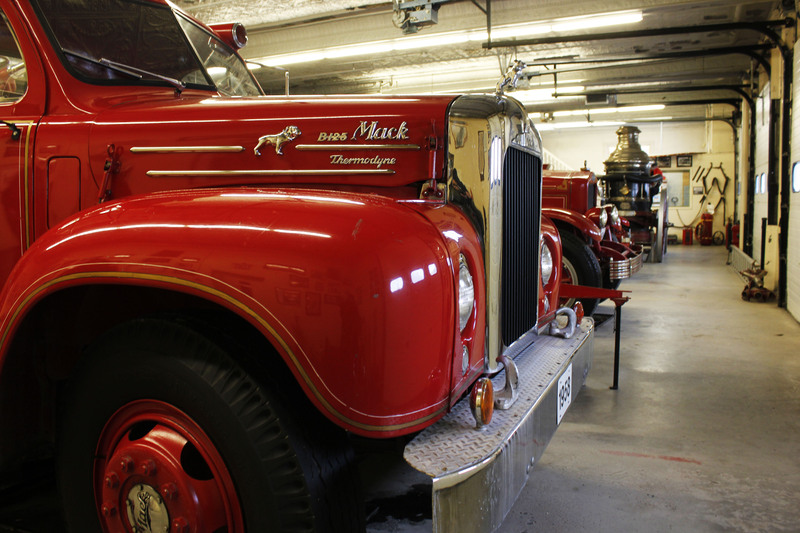 There are many hidden gems in Winnipeg and the Fire Fighters Museum is one of them. You’ll find it a short five minute drive from Red River College and City Hall in the Exchange District at 56 Maple Street at the intersection of Higgins and Maple. Here you’ll find a tribute to the firefighters that have served our city, including a bunch of super interesting memorabilia. It also is the venue for my event on Saturday, February 9 at 2:00 p.m. 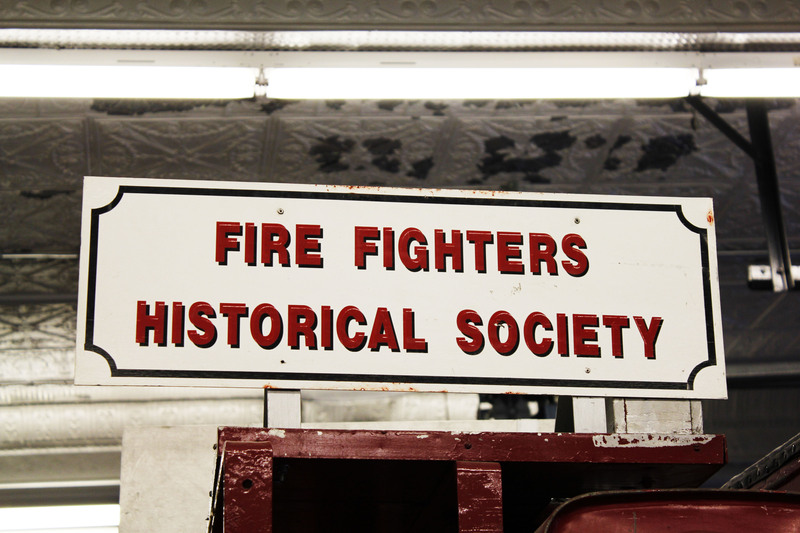 Along with hosting my event, the museum is open for tours every Sunday (which are given by firefighters). I highly recommend visiting if you have a chance it’s super interesting!